Have you come across a great character biography on the wiki? Been working on your own bio for a while now and want to show it off to the fleet? Then head on over to the Featured Bio Contest’s forum and submit a nomination! 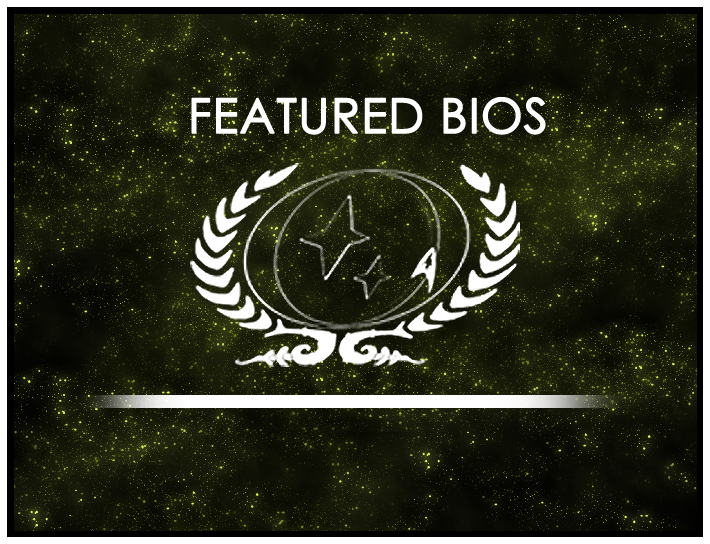 All that’s required is that the bio be of an active, player character such as Liani of the USS Apollo-A, who is this month’s Featured Bio. The nomination round closes Wednesday, April 1, so don’t delay! Submit your nomination today! Nominations for Featured Bio Contest closing soon!